Benalmedina holidays take you to a purpose built resort on Spain's sunny Costa del Sol, west of Torremolinos and only a short distance from Malaga Airport. The old village, Benalmedina Pueblo, sits at an elevated position inland, the modern commercial centre lies between it and the coastal resort. A cable car can take you from the coast up to the village.The Costa del Sol is noted for its great beaches and this popular resort is no exception. Choose from long stretches of soft sand washed by the warm, clear waters of the Mediterannean Sea or a number of small sheltered coves. A wide promenade borders the main beach and is filled with cafes, bars and shops. A variety of water sports are available from the beach. Accommodation, whether it be hotel or apartment, provides high levels of comfort and amenities and service is very good. A large number of restaurants, bars and pubs cater for all palates, even the most conservative of British palates. You can always find familiar foods such as fish and chips, a Sunday roast or a Friday night curry. With clubs, pubs, bars and discos, nightlife is a lively affair. For additional attractions, take the bus to neighbouring Torremolinos to the water park and the Tivoli Amusement Park. Holidays to Benalmedina can be enjoyed at any time of year as the winters are mild and the summers hot. Several low cost airlines fly to Malaga from regional airports. Check to see if there is a service from your own local airport. The transfer times to the resort are roughly half an hour. Finding a bargain can be time consuming as trawling the internet for the best Benalmedina holiday break can take an age. 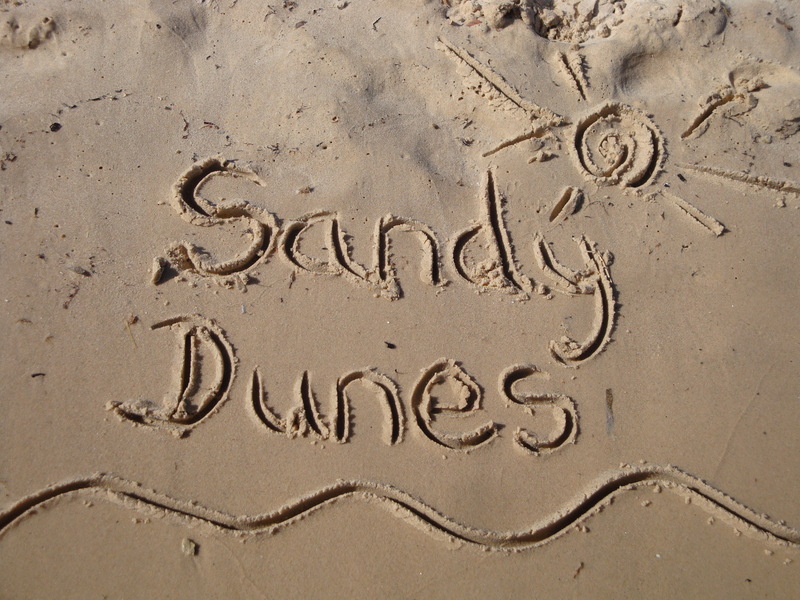 Sandy Dunes Holidays can save you both time and money. As a price comparison site we have access to the best deals from more than three dozen travel companies including some of the market leaders. Since all are vieing for your booking, you are sure to get a competitive price. All it takes is one quick search. Simply enter your dates, your point of departure and your destination and within a matter of seconds we'll show you the Benalmedina holiday that costs the least. To secure the holiday, make the call and book. Since offers change on a daily basis, if you wish to avoid disappointment, ring today. Find the best school holiday deals at a fraction of high street prices.